Milosh Build / Loft Conversions Brighton / Is your loft suitable for a conversion? The loft conversion craze that started years ago is showing no signs of slowing, instead, more homeowners are seeing the benefits of a loft conversion project and opting to get one rather than move to a bigger house. About 20 years ago, the idea of a loft conversion was not very popular, people either made do with the space they owned or rented or moved to a bigger house. But the growing cost of moving has made more and more people look towards loft conversion to get the space they need for their growing family. Even those who want to sell their house so that they can get a bigger one are finding it difficult to get a buyer. Mortgage requirements are also getting increasingly complex, so it is easier to convert your existing loft into usable space rather than charting the uncertain waters of a mortgage application. For these reasons, it has become common to see people carrying out loft conversion projects to create more usable space in their home. Creating an extra bedroom – Maybe you have a well-assigned sitting room, but not enough bedrooms to go around. Whether it is for yourself, a friend, or a relative, converting your loft is one of the best ways to create an extra bedroom. 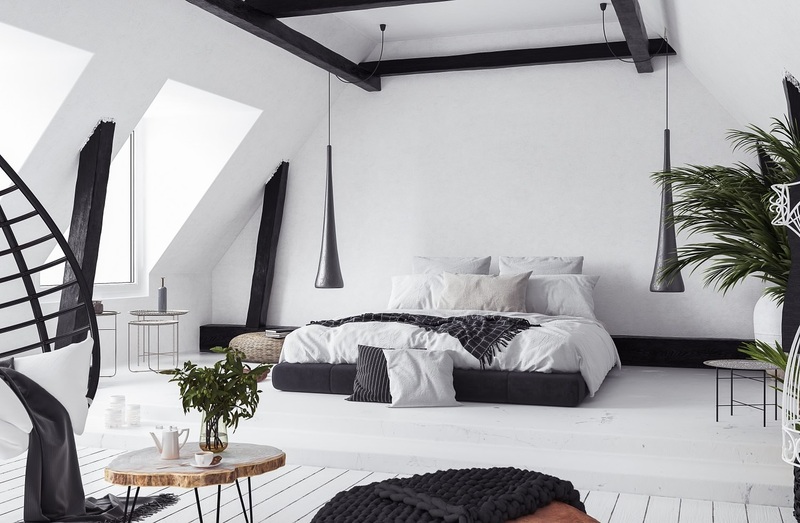 In fact, converting your loft into a bedroom is so easy it can even be done as a DIY project, unless you want it to come with a bathroom as well. This means an electrical installation, plumbing installation and properly sealed floorboards. Creating an extra bathroom – Converting your loft into an en-suite bathroom is not as easy as converting it into a bedroom, and even though you may be handy with tools, this is probably when you need to get an expert. That being said, you can convert your loft into that much-needed bathroom so that you can get rid of those everyday bathroom queues that make your home look like a camp for kids. Play/ hobby room – An extra room in your house is a good idea, as it gives you space for activities that may not be allowed in the rest of the house. For instance, an extra room can serve as a play room for the children, or a hobby room where you pursue your personal hobbies (painting or storing rare stamps). Converting your loft into a hobby or play room means that you can do what you want in your own room, knowing that you will not be disturbing the other occupants of the house. The truth is that you can convert your loft into any kind of room you want. The three examples covered above are just to give you an idea of the possibilities loft conversion brings. That being said, it is important to point out that there are a few factors to take into consideration should you plan to convert your loft. While a loft can be converted into any kind of room, you have to be sure that your house can actually support a loft conversion. Now that you know how you can convert your loft to get much-needed space in your house, you need to be sure that your loft actually meets the requirements for conversion before you start making plans. Thankfully, there is an easy way to find out if your loft can be converted. One quick way is to see if you can stand up fully at the point where the roof is highest. If you can do this, then you can proceed with your loft conversion plans. Another way is to take a tape measure and measure your loft from floor to ceiling (at its highest point), if you get 2.3 metres on the tape, your loft conversion plans are a go. However, just because your loft does not meet this measurement doesn’t mean you should shelve your plans; a loft conversion expert will be able to offer suggestions on how you can achieve your loft conversion plans regardless. Based on what you have in mind, you should be able to tell, from the measurements you took, if your loft can be converted to what you want. For example, if you want to convert your loft into a sitting room, you probably have an idea of the dimensions you want your new sitting room to have. After measuring the dimensions of your current loft, you should be able to tell if it can give you the sitting room you would like. The same thing applies to a bedroom, extra room or bath. As a rule, houses built before, or in, the 1960s are usually easy to convert because of the way the rooves are built, therefore, if your house was built within this era then your loft conversion process will be a lot easier. Most modern houses, on the other hand, are built with low rooves with lofts that have very little room; this makes it difficult, but not impossible, to convert. There are several loft conversion options for modern houses with low rooves or small lofts, such as completely elevating your roof or opting for a modular conversion. Either option involves a lot more work and expense, but a loft conversion expert will be able to suggest the right choice for you. Depending on where you live, you may not be required to get planning permission in order to extend your loft as this is seen as a minor home improvement project; however, you will need to get verification from your local council to be sure. In London, for instance, the planning permissions requirement varies from borough to borough and even then, the rules may be different in the area where you live. However, under your development rights, you are free as a homeowner to carry out loft conversion projects as long as you meet certain specifications. Anything outside the approved specifications will require that you apply for approval from the building regulations authority. It is worth mentioning here that the freedom to carry out loft conversions does not apply to listed buildings, historical buildings and houses in conservation areas. 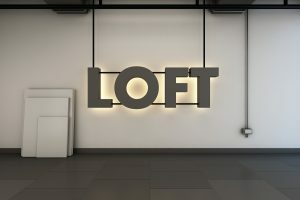 If you are thinking of a loft conversion, it is advisable that you engage the services of a building expert or loft conversion expert who will be able to walk you through the processes involved in securing planning permission (if any), and who can create the room you desire out of your existing loft. While it is a small thing to carry out a loft conversion in a bungalow, and even a two-storey building, the same cannot be said about flats. While a loft conversion in a flat is not completely impossible, before you can proceed with the conversion, you will have to own the freehold for the flat and the loft space. 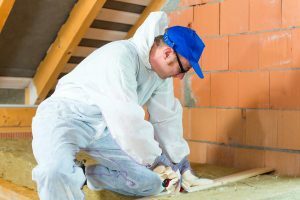 In addition to this, you will need what is known as a party wall agreement, where the people living below and next to you give their consent for your loft conversion project. It is important that you notify them early so that they can give you the permission you need to avoid costly disputes down the road. What can make a house unsuitable for loft conversion? If you have been following everything so far, you will understand by now that even though every loft can be converted, there are situations when it is not advisable to do so. For a clear understanding, here are a few reasons why your house may not be suitable for a loft conversion. Your roof is too low and raising it is impossible – this is one of the most common reasons why a loft cannot be converted. Of course, there are several ways round this, such as raising the entire roof or lowering the ceilings. But, if these two options are not possible for any reason, then you cannot carry out a loft conversion in your home. Building regulations specify that before a loft can be converted, it has to measure at least 2.3 meters, floor to ceiling. If you live in a flat and don’t hold the freehold to the flat and loft space, a loft conversion is completely out of the question. 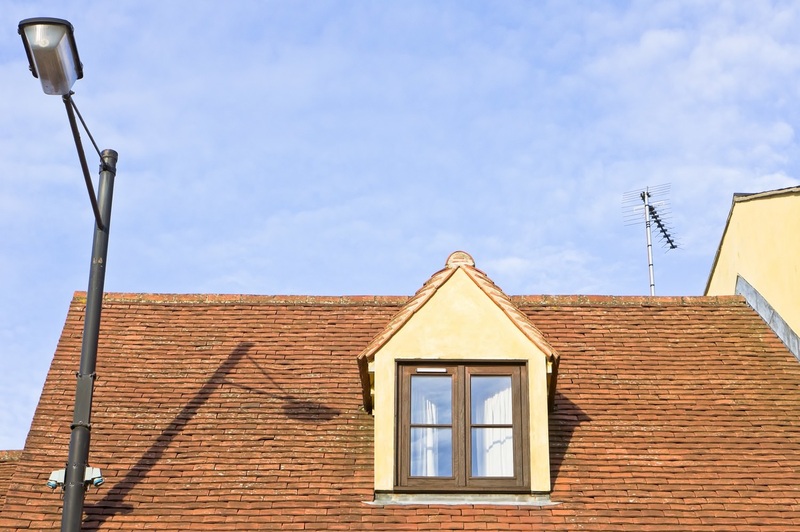 This is one of the most common problems Londoners face when it comes to loft conversion. You live in an area that is designated as a conservation area or live in a listed building. Authorities are very reluctant to allow alterations in these areas unless it is absolutely necessary, and it can be difficult, if not impossible, to convince the building regulations authority that a loft conversion is essential in these buildings. However, there are a few instances where homeowners were able to come up with a design that passed conservation rules and so got approval. A loft conversion can add a lot of benefits to your home, creating more usable space and even increasing the value of your property. 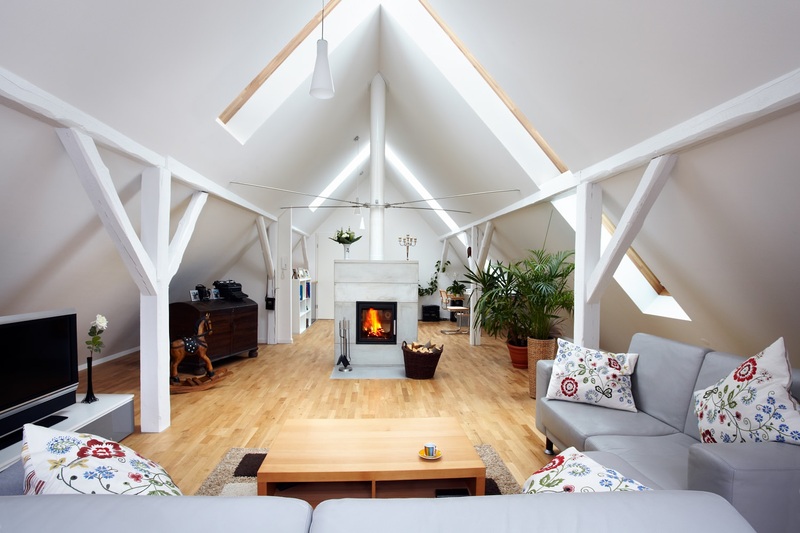 However, it is advisable that you first find out if your loft can actually be converted before starting a conversion project, otherwise you will end up spending your hard-earned money and still have to move houses to get the space you need.